One of my personal rules for life is to laugh at myself. Often. We are all ridiculous human beings, and I personally enjoy being in the upper echelon of this category. Runners are an interesting breed. Our prideful behavior seems normal to us, but annoying to many. Let’s be honest. That being said, I present to you five really annoying things that runners do. I proudly have done three of these. 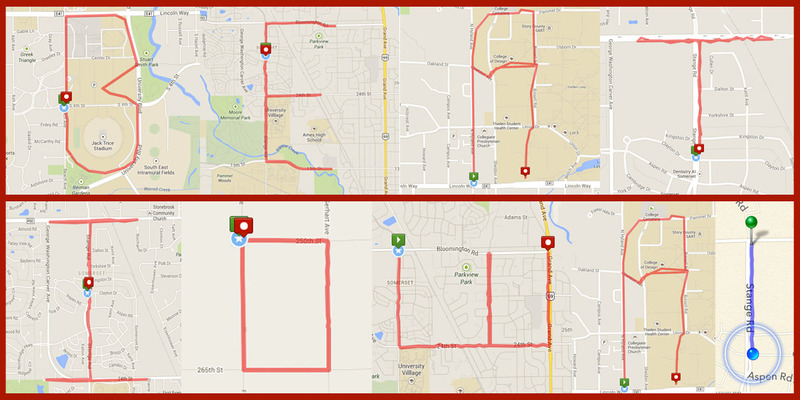 Somebody has made a killing off of convincing runners that they need to display the furthest mileage that they have ever run on their vehicle. Doesn’t it seem backwards to show this off as you sit in your motorized vehicle? For the non-runners out there, this is not the car’s MPG, but I can understand the confusion. Some smart car marketer could have fun with that. Better your car than your body I guess. Man, this guy has really capped his potential. 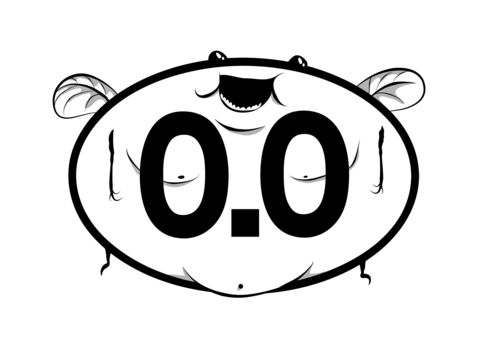 My all-time favorite anti-running car sticker was created by probably the funniest individual on the Internet – The Oatmeal. His “The Terrible And Wondeful Reasons Why I Run Long Distances” piece is absolutely hilarious. 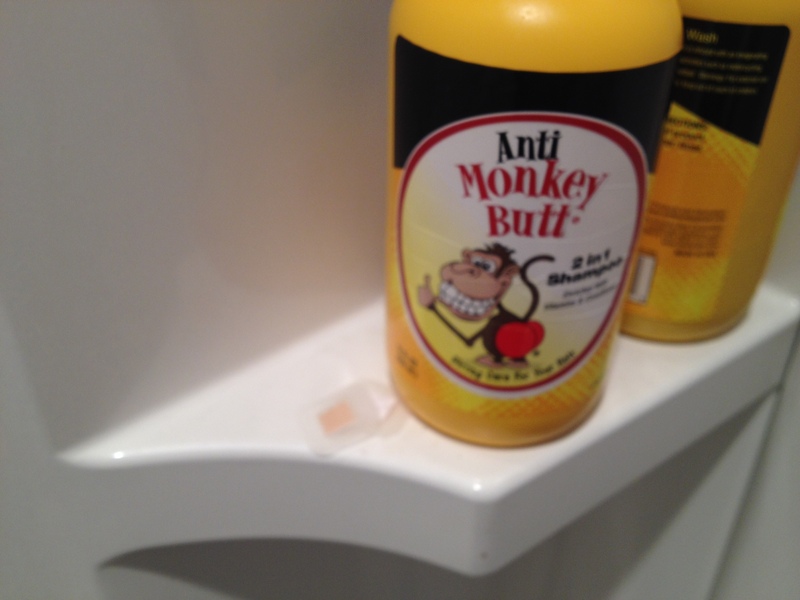 It laid the groundwork for this beautifully hilarious sticker. Oh, you went on a run over lunch using your route-tracking app? That’s cool. Here’s a secret. It is cool, but only to you! I love me some social media, but I must admit, sharing routes is out of control. The app makers have made it WAY too easy to share this mundane information. Having said that, if you’re going to do it, go big or go home. I told you I’ve committed many of these crimes. Those new running shoes are actually really cool, until you paired them with your monkey suit. I know we’re all strapped for time, but we all have the time to keep the business on top, party on the bottom scenario from happening. Trying to provide your dogs some support while you’re at the airport on a business trip? May I suggest some Dr. Scholl’s for your dress shoes? I totally did this a few weeks back. I was on a long run (that I did not share on social media), and I was desperate for a beverage. So what did I do? Without skipping a beat, I walked into a convenience store, grabbed a coconut water (for some ungodly reason – that stuff is turrible), walked up to the cashier and proceeded to pull a few sweat-drenched dollar bills out of the pocket that is so conveniently hidden in the front of my pants. How I thought this was a reasonable thing to do, I don’t know. Not to mention, I only had one sip of that nasty beverage. 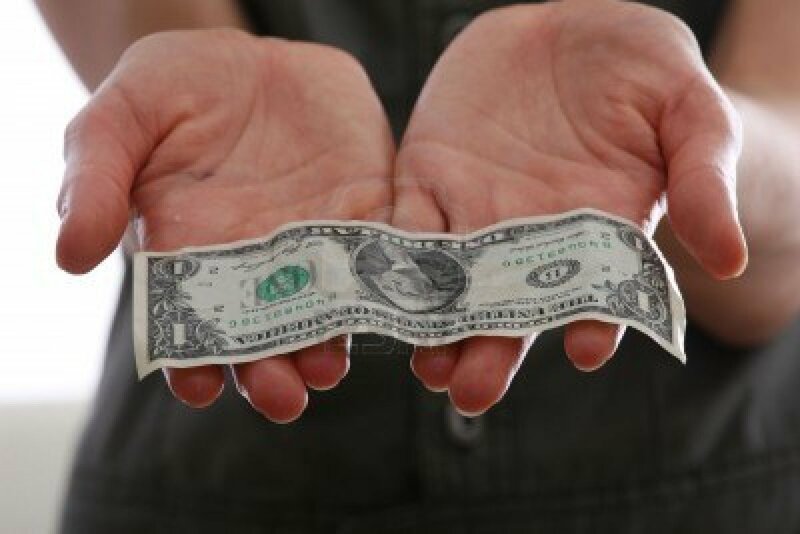 Who knows, those dollar bills may now be in your pocket. Have fun with that. Sounds like a personal problem, I know. Because it is. This entry would be fully-sponsored by my loving wife. Yes, I’m not ashamed to share that I’m a bit perky and enjoy the extra comfort on a long-run. But somehow, my pepperoni protectors never make it to the garbage. So that’s my list of five annoying things that runners do. What would you add? Having said all of this, I’m confident to say that the annoying things that runners do aren’t half as annoying as those darn Crossfitters. Let’s be honest. I totally agree with you on bumper stickers. How did you find that image of the car? It is awesome! It is not your car, is it? Hi it is Masako again. I don’t know why my comment shows up as two like above. please remove the first one(Excerpt of my blog post) . All I posted was the second one with my picture. Thanks. 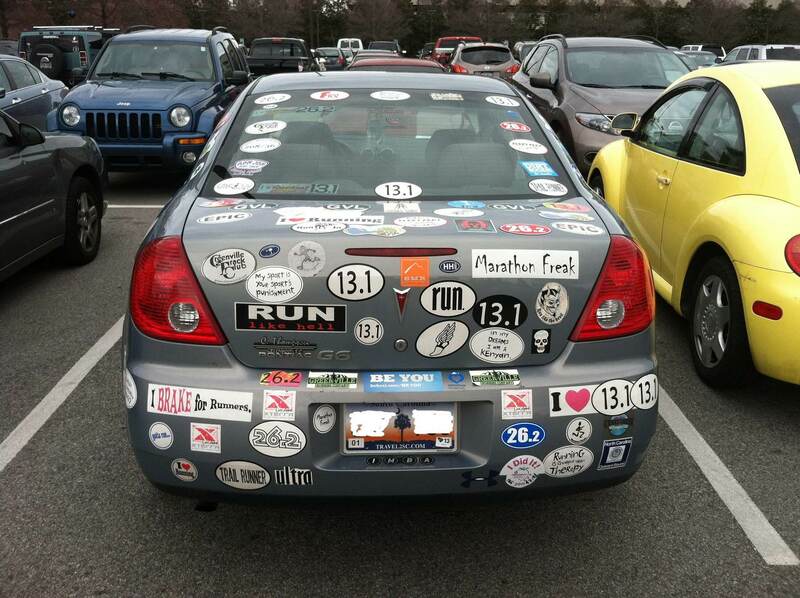 I disagree about the Marathon sticker unless it is very excessive. 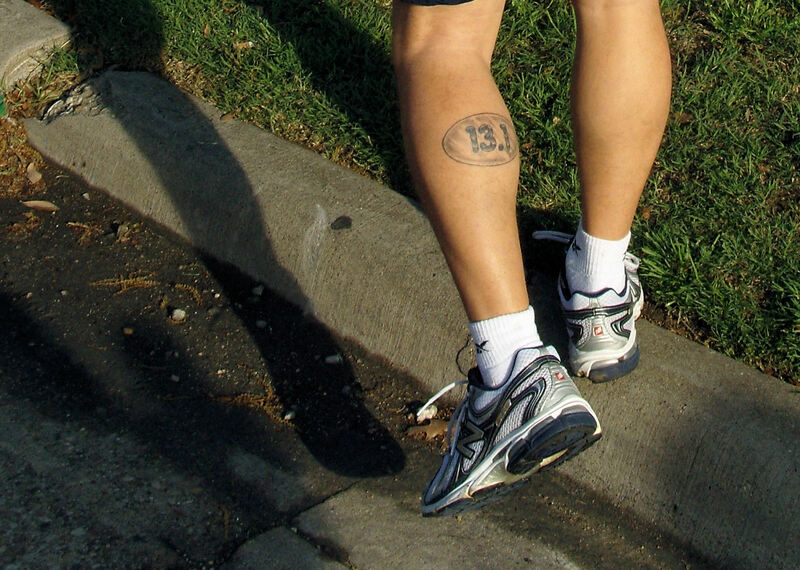 The sticker is like a runners mark and being part of the club in a way. But also showing your achievement proudly. As a Marathoner myself, it’s one of the best feelings and moments to accomplish such a hard feat. That is why I have 26.2 sticker on my Mini. Nothing will change that.